As a first build, extreme paranoia followed on if I would mess up big time. But at the end of the day. The build ended up great. Build is mostly for games, mostly for TF2, but also a bunch of other indie titles and triple AAA titles, and also for schoolwork. The build holds up extremely well, holding against the most intensive AAA titles at 60 FPS, or at least near it. Also want to get into SFM soon. Everything pretty much worked well, even when I messed up the CPU installation once (Almost died there), except for the case and its hotswap HDD cages. Read reviews for more info. This CPU ended up turning into a golden chip. Can overclock up to 4.8GHz at 1.295v, but decided to keep it a bit lower for a 24/7 OC to 4.7GHZ and 1.29. Thanks to the NH-D14 (the monster it is), still getting great temps at 68 degrees under load. This chip just fits my needs, no more, no less, and even after Skylake making its way in, it is still a beast of a CPU. Ginormous radiator with two Noctua fans, what can go wrong? This beast of a cooler manages the massive overclocks of the 4690k extremely well. Extremely low temps even under that massive overclock. Can't be more happier. This board had just enough features, with having exactly enough fan headers, and the 6 SATA ports were more then enough. 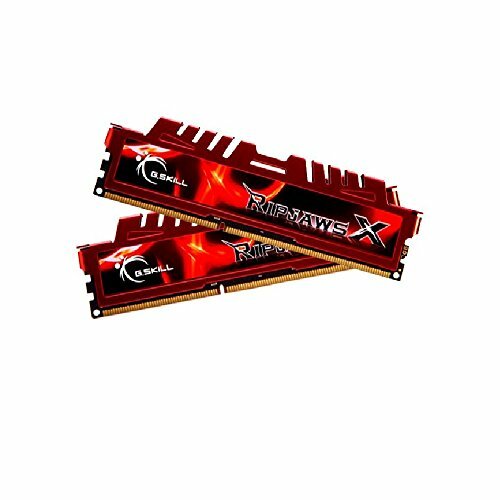 Also happy with both SLI and Crossfire as an option for the future, for somewhat of a lower price. All in all, a pretty reliable board. Well, RAM is RAM. It functions. Good. 9 second boot speeds. Little to zero loading screens. Makes me wonder how I never lived with one. This HDD was from a OEM computer, can really can't complain about anything. 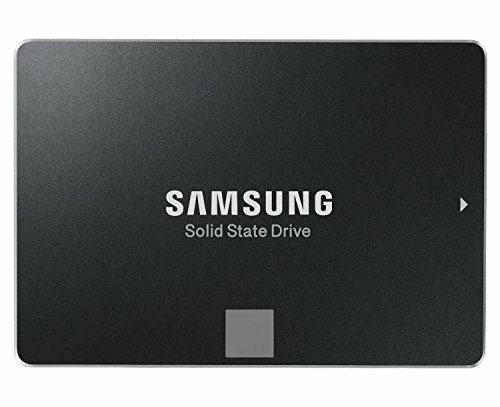 But for a HDD, the storage is way too small, and maybe it's just me, but it is extremely slow for a 7200 RPM drive. 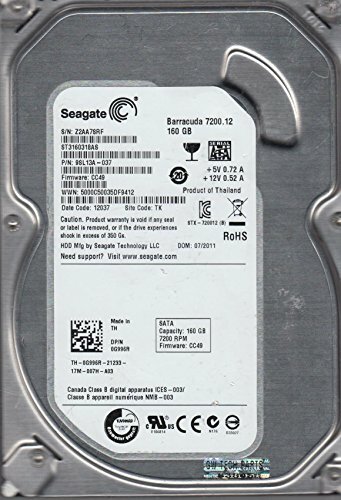 It is a older HDD, so the ages might have done some harm. Still functions and is extra space, so really can't complain. 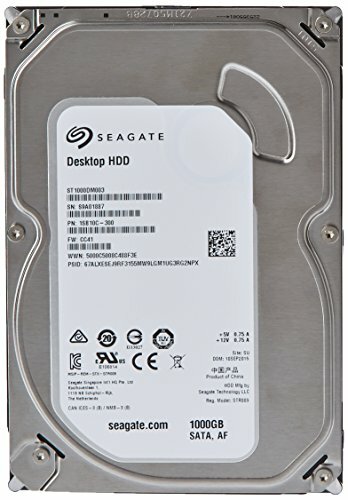 Great mass storage with actually some decent read and write speeds. All in all a great HDD choice. The GPU was a bit more problematic, but still got up to 1150MHz, with the memory at 1600MHz. Voltage and power limits needed to be tweaked a bit, but the overclock ended up stable. Other then that, the 390 is pretty awesome in most categories, taking up The Witcher 3 and GTA V with both pretty much cranked up the highest settings extremely well. Great and reliable power supply. Wondering how it's taking all of these overclocks extremely well. 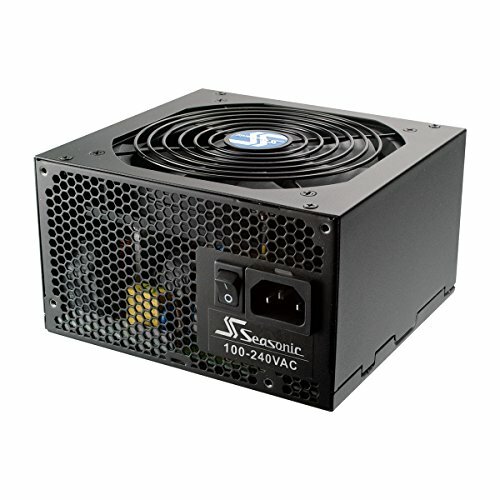 -EDIT- Eh, this PSU, while great, has started being a bit of a problem, as they started clicking around 6 months of usage. While is is still extremely reliable, passing the OCCT power supply test for over an hour with overclocked equipment, the clicking sound persists. Bet that not all of the S12II has this problem, but just saying. People stated that 27 inches is a bit too large for 1080p, but I personally have no problem with it. The R9 390, being a 1080p 60fps GPU, goes along perfectly with this 1080p 60Hz monitor. A clear monitor stand makes it look brilliant, and also has built-in speakers, that are, while having mediocre sound quality, are rarely used and overall a nice addition. 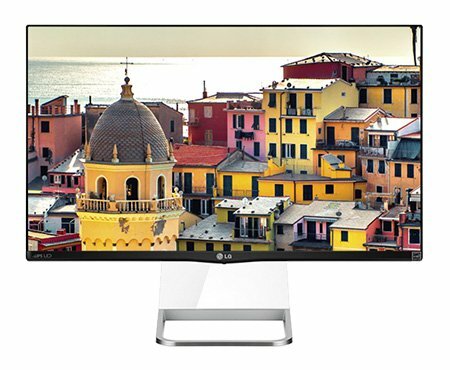 Great Monitor. Once you go clack, you never go back. Macro keys, LED lighting, media keys, and even a volume scroll knob. A great keyboard that also really feels good. Wanted the Cherry MX Blue version, but those are pretty rare. But still, a great keyboard with great feels. 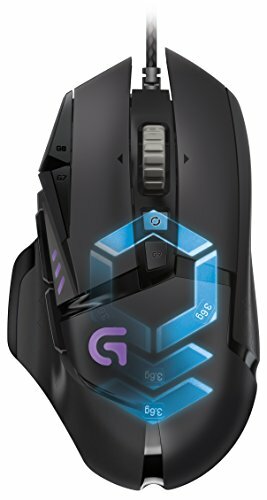 Changed up the mouse from the Razer Deathadder Chroma to the G502 Proteus Spectrum. Feels much more better with more customisability with weights, more buttons, the scroll wheel, and actually IMO best of all, no more need for the Razer software. One less program on my computer, the better. Recently splurged for these pair of cans. Extremely good piece of audio equipment, the HD 598s are perfect for what I want. 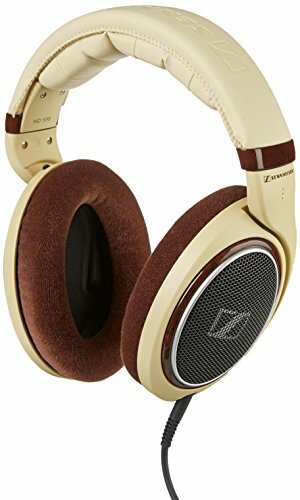 A great headphone with a large soundstage, great mids and highs that aren't tiring or have sibilance. While many people state that they lack bass, after some burn-in I found that these have the perfect amount of bass, even for EDM music. When you say, "The first of many" how many more builds do you plan to produce? Do you problem mounting the noctua cause i think it hitting the rams? 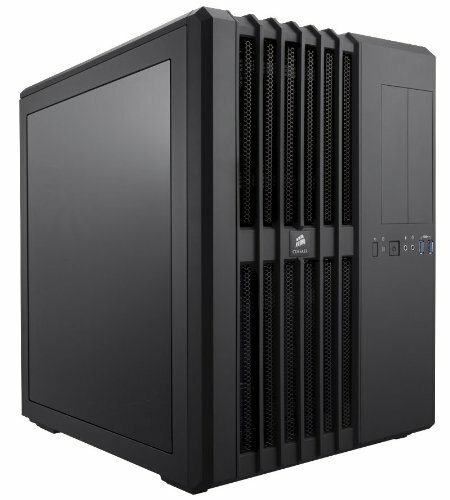 Just asking gonna get that kind of build also but gonna change the case +1 massive overclock. Nope, the RAM clearance was perfect.